History has shown that the world is full of mysteries and wonder. There are places that can mystify, terrify, and captivate the mind in ways that one might not have ever imagined. One of those places lies in San Jose, California- The Winchester Mystery House. 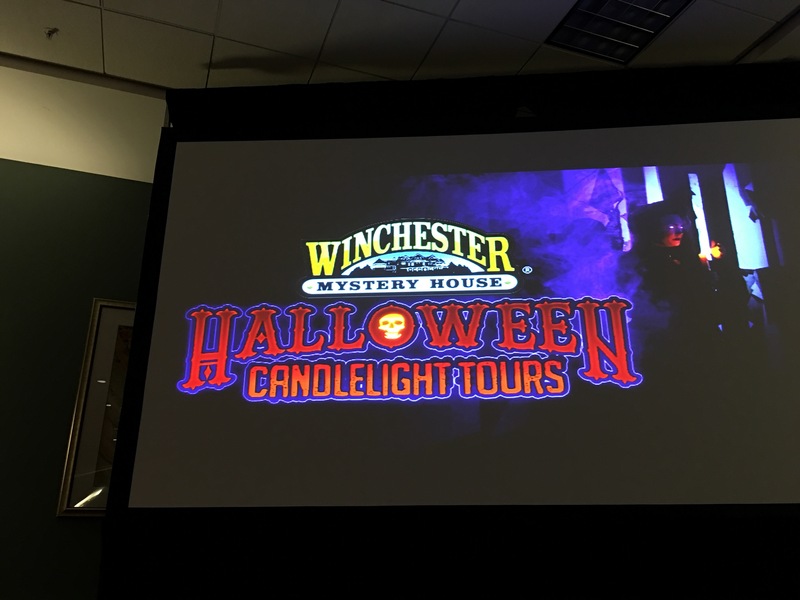 At the first annual Midsummer Scream Halloween Festival, The Winchester Mystery House shared what makes it one of the most haunted places on Earth, and what it has in store for its visitors! For those who are unfamiliar with the Winchester Mystery House, it’s construction began in 1884. Sarah Winchester, heiress to the Winchester Repeating Arm Company, fearing for her life and believing her family to be cursed, built the mansion in a way to give a home to the spirits who were killed by Winchester rifles. The house was under constant construction for 38 years, until Sarah Winchester passed away in 1922. Given the history and rumors surrounding the mansion, folks travel to the estate hoping to see spirits. Eventually the mansion was turned into a museum of sorts for visitors. Today, the house is a California landmark and hotbed for spiritual activity! 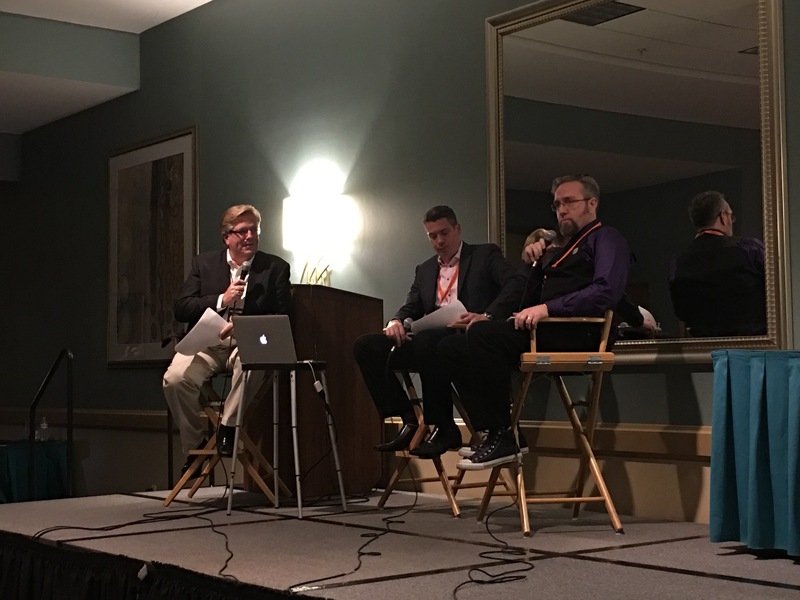 Leading the panel at Midsummer Scream were Winchester Mystery House staff members Walter Magnuson and Tim O’Day. They discussed the histories of both Sarah Winchester and the Winchester Mystery House. 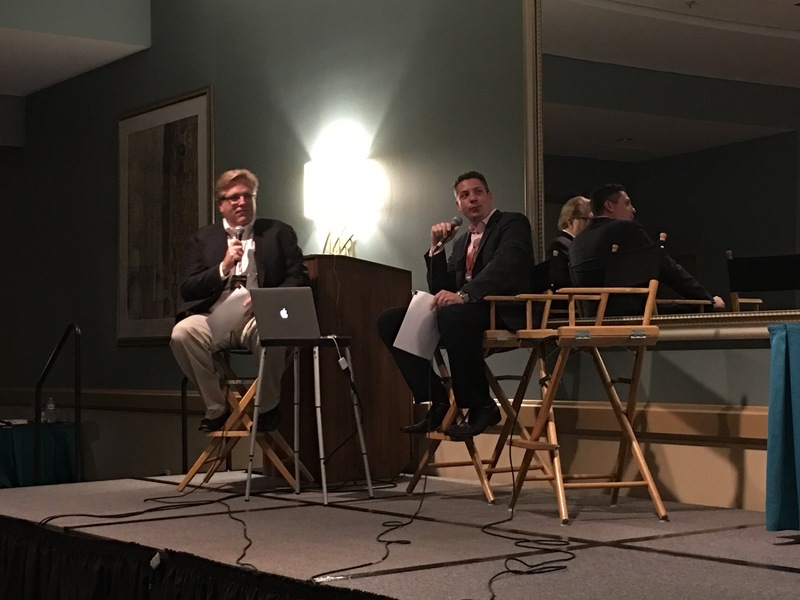 They discussed its current status as a travel destination for tourists, history buffs, and paranormal fans and investigators. They admitted that to this very day they are still finding new secrets and rooms. There are no actual blueprints to the property. They ended the panel by introducing the brand new “Skeleton Key” annual pass that grants members access to parts of the mansion that have never been open to the public before. As a treat, all those attending their panel at Midsummer Scream were made honorary Skeleton Key members. I can honestly say that I’m extremely excited for everything that the Winchester Mystery House has to offer this upcoming Halloween season and year. The Halloween Candlelight Tour sounds absolutely amazing. To go through a haunted house only by candle light is a once in a life time experience. As for the Skelton Key, who wouldn’t want the chance to explore new sections of the mansion? I for one can’t wait to visit the Winchester Mystery House! The Halloween Candlelight Tours will take place on 10 nights only! October 7th, 8th, 14th, 15th, 21st, 22nd, 28th, 29th, 30th and 31st! Tickets range from $35 to $49, and go on sale September 2nd. For more information on The Winchester Mystery House, the Halloween Candlelight Tours, and more, visit http://www.winchestermysteryhouse.com and follow them on Twitter- @WinchesterHouse . The Winchester Mystery House is located at 525 S. Winchester Blvd, San Jose, CA 95128. This entry was posted in Events and tagged California, ghosts, Gothic, Halloween, Halloween Events, Haunted, Haunted House, Horror, Mansion, Midsummer Scream, Spooky, Winchester Mystery House by Andy Shultz. Bookmark the permalink. I'm a writer, director, producer, reviewer and co-founder of All Hallows' Haunts- A Horror, Halloween and Haunt review blog! 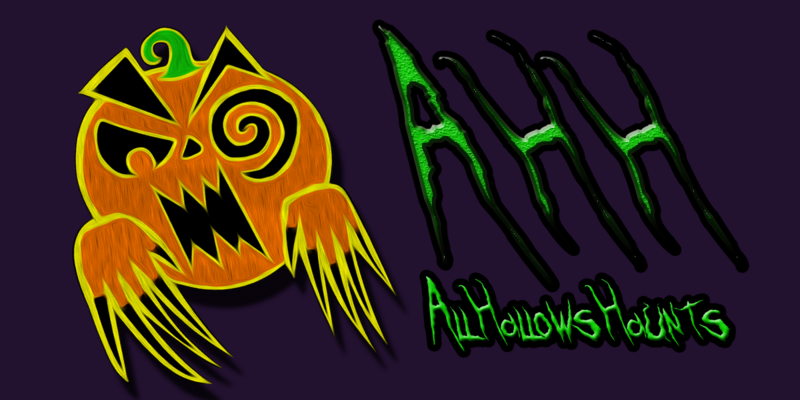 Check us out on wordpress @AllHallowsHaunts and on Twitter @HallowsHaunts. You can also follow me on Twitter- @Andy1701.